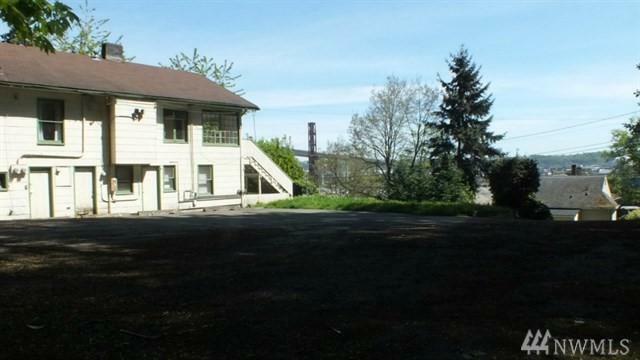 The BEST Triplex Deal in Seattle, Great Location w/ views overlooking Duwamish River, W Seattle bridge, City skylights & mountains. 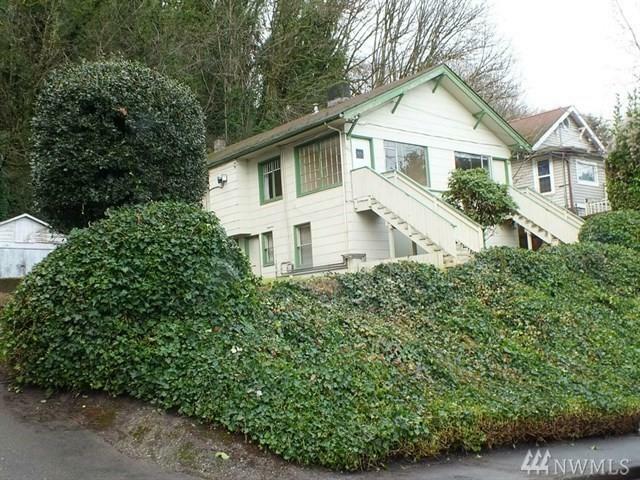 5 minutes to Alki Beach & close to downtown Seattle. 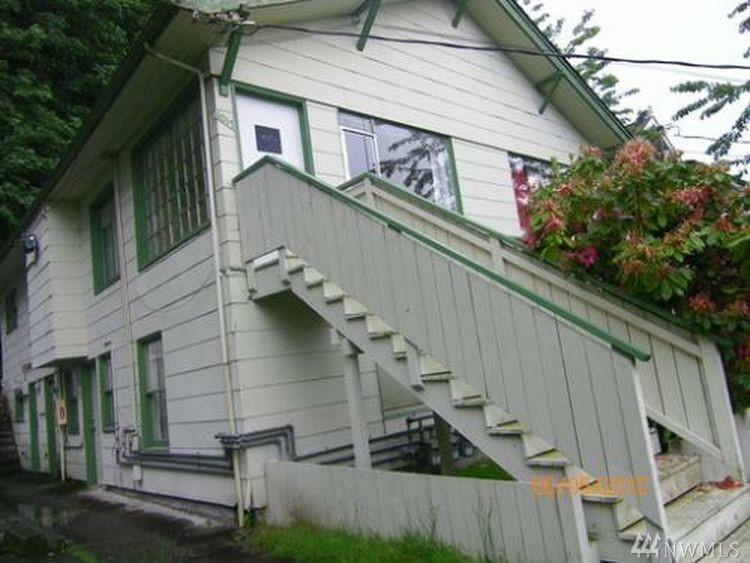 This property sits on 4.5 city lots w/a nice sidewalk. There are upgraded French drains on the north side. 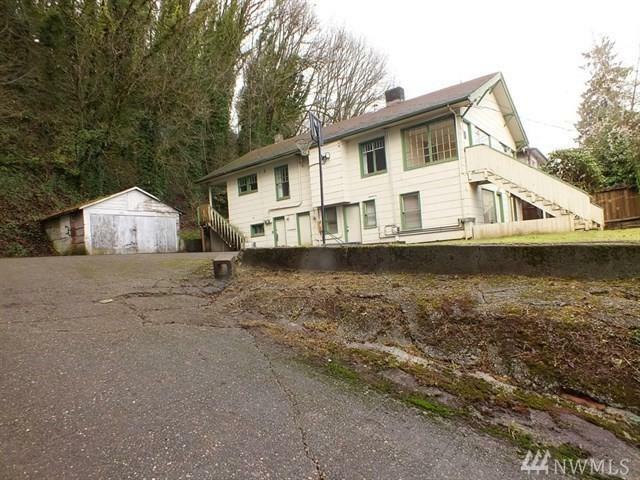 A 2-car garage /workshop sits on the big paved lot. Build NEW on 2 lots & rehab the current building. SOLD ' AS IS '. Bring in contractor for mass potential. Buyer to verify all info. (4013,4015,4017 units).